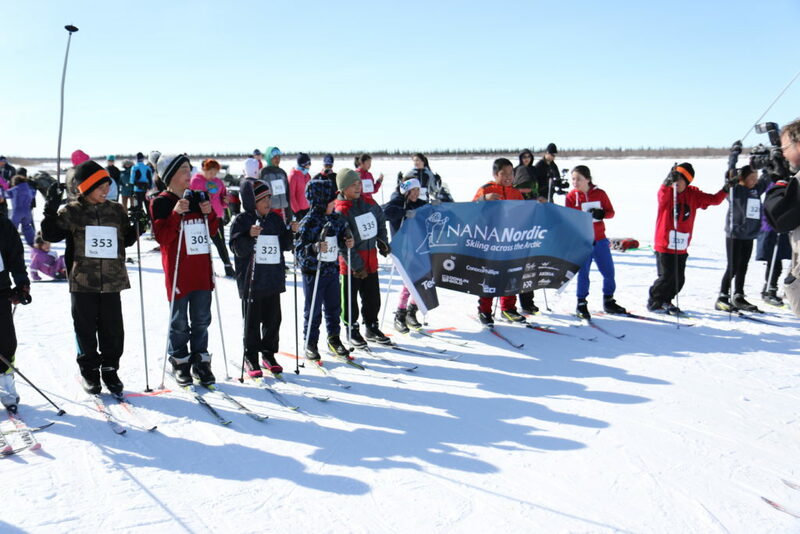 We provide annual cross-country ski instruction to the children and communities of urban and rural Alaska. Teams of staff and volunteer coaches instruct at local schools, supplementing the physical education classes. 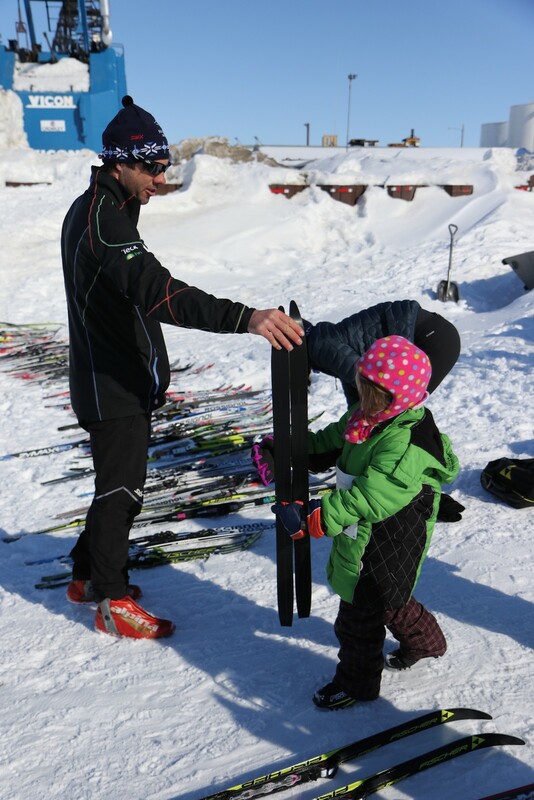 We also provide after-school cross-country ski clinics to both adults and children. Volunteer coaches comprise the Skiku coaching team, including Olympians, World Cup skiers, elite coaches, and community leaders. Our coaches serve as positive and physically active role models. We have installed ski equipment in most schools we have visited. In partnership with school districts, cross-country ski equipment is housed at the local schools or community centers. Equipment includes skis, boots, poles and bindings. Children and community members are taught how to utilize equipment properly, as well as appropriate care and upkeep. 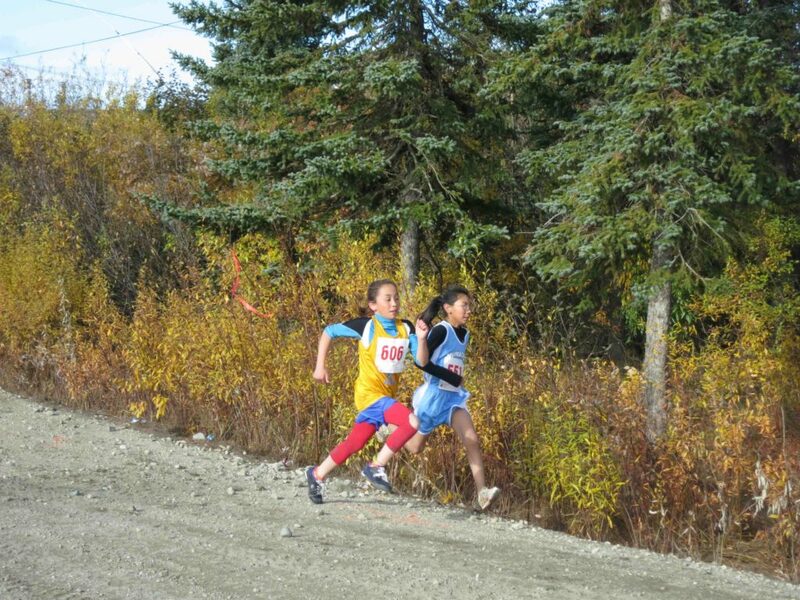 Some of the best runners in Alaska are also skiers. Let us know if your village would like for us to bring our running camp to your village. Healthy living is year-round. Summer camps reinforce a year-round commitment to health. 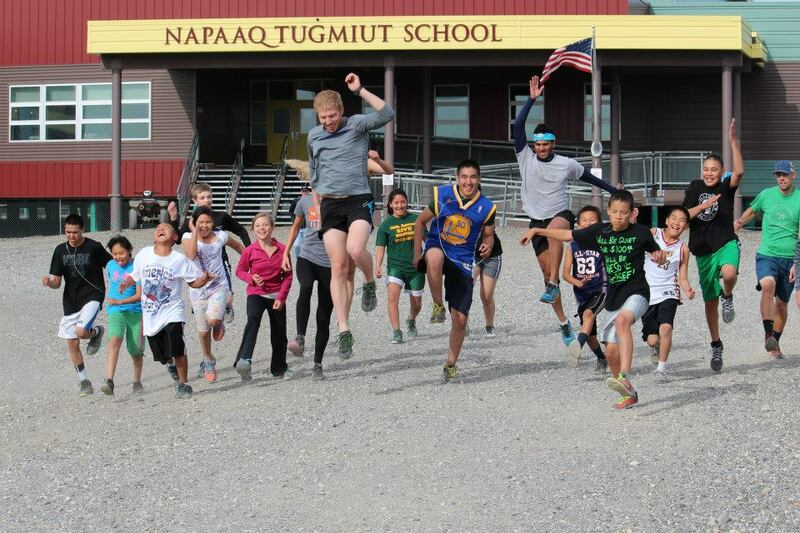 In the running program expansion, we would enlist elite runners from Anchorage, Alaska to administer a running camp in coordination with a local village coach for a week, and provide training plans and coaching tips to the local coach. This week would culminate with a 5km race set up by the elite runners and including the help of local volunteers. Then the local community running coach will continue the summer running program and train and encourage kids to run for 6 weeks, 2-3 times a week. We work to build village-based leadership by identifying and training local coaches. Our goals is to encourage skiing whenever there is snow on the ground. Students and families in rural Alaska benefit from the skillful teaching of Skiku’s volunteer coaches. The coaches in turn, benefit from the experience of sharing their passion for skiing in remote Alaskan communities. For many of the coaches it is an opportunity of a lifetime to meet Alaska Native people and develop strong mentoring relationships.